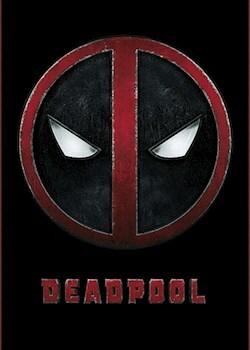 Former Special Forces operative Wade Wilson works as a mercenary in New York City. When tragedy strikes and he is diagnosed with terminal cancer, Wade undergoes experimental treatment. Left horribly disfigured, but with incredible powers, Wade becomes Deadpool, a superhero with a difference.